The rapper is currently on tour behind his new album Die Lit. 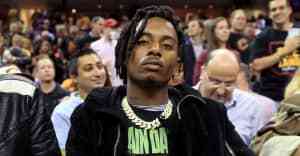 Playboi Carti revealed a serious asthma diagnosis on Twitter Tuesday morning, and offered a message of solidarity to fan also afflicted with the disease. "i have da worst case of asthma," the "Magnolia" rapper wrote. "to all my fans who suffer from asthma! I'm with u n #we as a whole must stay strong *" Read his tweet below. Other young rappers like Tyler, the Creator and Vince Staples have been open about their struggles with asthma. 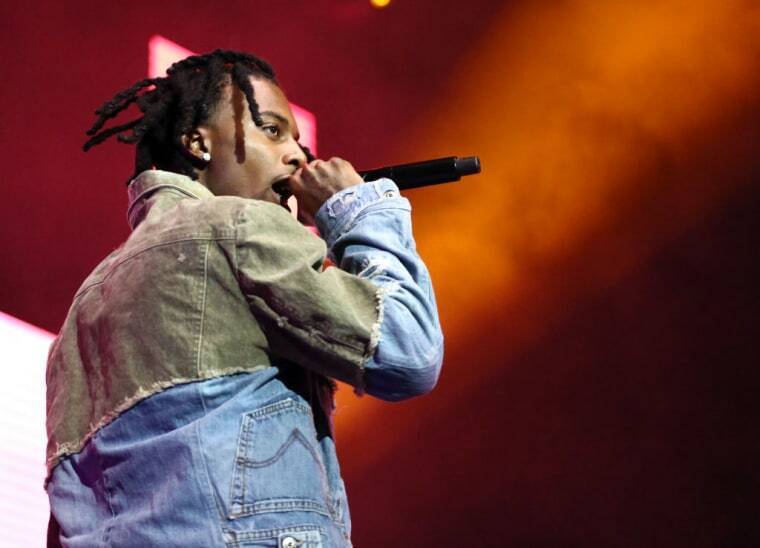 Carti released his debut album Die Lit in May, and is currently on tour. He's recently talked up a bunch of unreleased collaborations with Lil Uzi Vert and Frank Ocean, and became a meme with "My stummy hurt."